We celebrated Downton Abbey with a special star-studded programme offering insight into the making of the award-winning series. 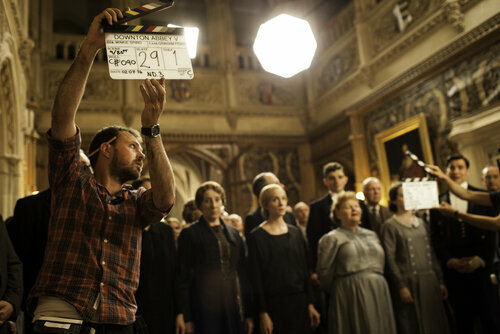 In anticipation, we look back with the cast at their favourite moments and go behind-the-scenes with the crew on set. 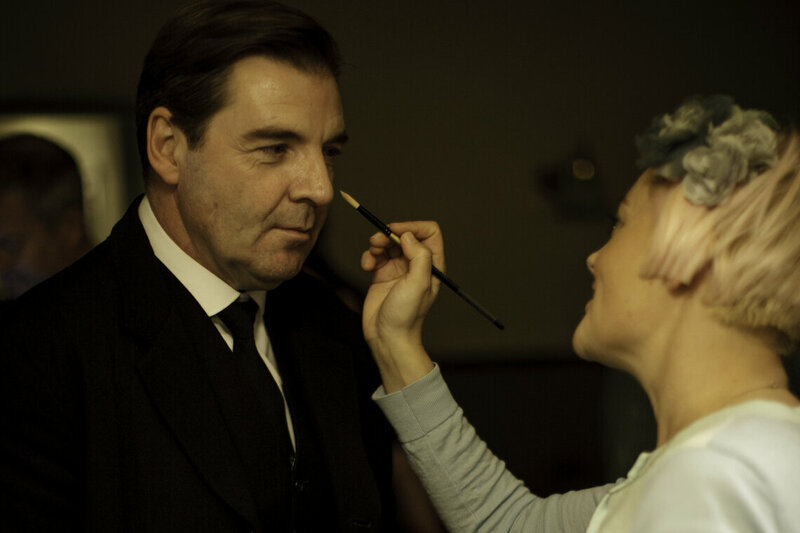 BAFTA Celebrates Downton Abbey was broadcast on Monday 21 December at 9pm on ITV. With its exploration of the British aristocracy and social mores, Downton Abbey is a quintessentially British drama which has engendered incredible global recognition and success over its six-year run, including three British Academy Television Craft Awards. In the US, it is PBS’ most successful drama ever and the show has been seen by an estimated 270 million viewers worldwide.